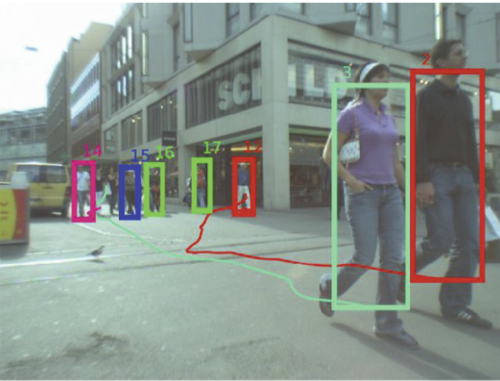 The purpose of this thesis is the study of non-parametric models for structured data and their fields of application in computer vision. We aim at the development of context-sensitive architectures which are both expressive and efficient. Our focus is on directed graphical models, in particular Bayesian networks, where we combine the flexibility of non-parametric local distributions with the efficiency of a global topology with bounded treewidth. A bound on the treewidth is obtained by either constraining the maximum indegree of the underlying graph structure or by introducing determinism. 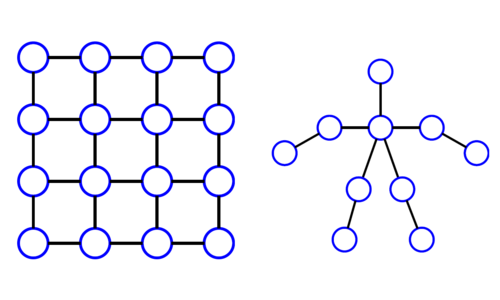 The non-parametric distributions in the nodes of the graph are given by decision trees or kernel density estimators. The information flow implied by specific network topologies, especially the resultant (conditional) independencies, allows for a natural integration and control of contextual information. We distinguish between three different types of context: static, dynamic, and semantic. In four different approaches we propose models which exhibit varying combinations of these contextual properties and allow modeling of structured data in space, time, and hierarchies derived thereof. The generative character of the presented models enables a direct synthesis of plausible hypotheses. 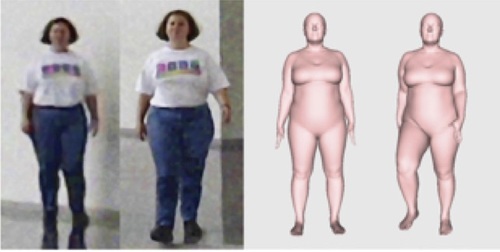 Extensive experiments validate the developed models in two application scenarios which are of particular interest in computer vision: human bodies and natural scenes. 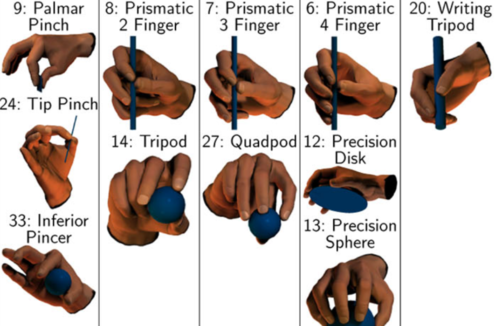 In the practical sections of this work we discuss both areas from different angles and show applications of our models to human pose, motion, and segmentation as well as object categorization and localization. Here, we benefit from the availability of modern datasets of unprecedented size and diversity. 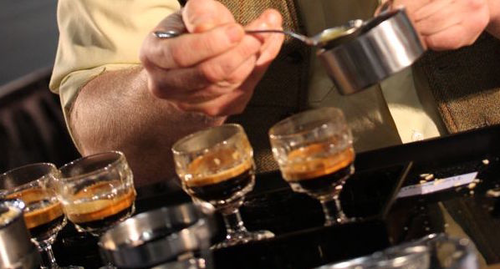 Comparisons to traditional approaches and state-of-the-art research on the basis of well-established evaluation criteria allows the objective assessment of our contributions. Jampani, V., Kiefel, M., Gehler, P. V.
Bilateral filters have wide spread use due to their edge-preserving properties. The common use case is to manually choose a parametric filter type, usually a Gaussian filter. In this paper, we will generalize the parametrization and in particular derive a gradient descent algorithm so the filter parameters can be learned from data. This derivation allows to learn high dimensional linear filters that operate in sparsely populated feature spaces. We build on the permutohedral lattice construction for efficient filtering. The ability to learn more general forms of high-dimensional filters can be used in several diverse applications. First, we demonstrate the use in applications where single filter applications are desired for runtime reasons. 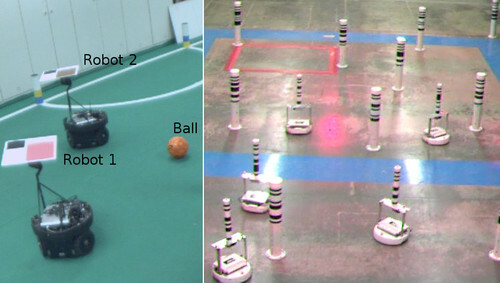 Further, we show how this algorithm can be used to learn the pairwise potentials in densely connected conditional random fields and apply these to different image segmentation tasks. 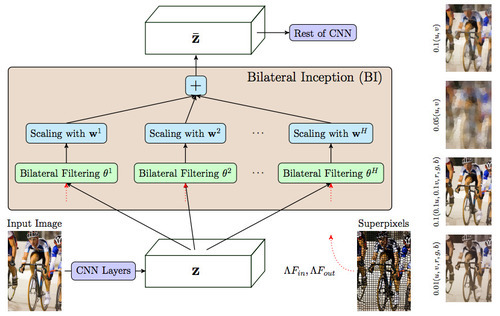 Finally, we introduce layers of bilateral filters in CNNs and propose bilateral neural networks for the use of high-dimensional sparse data. This view provides new ways to encode model structure into network architectures. 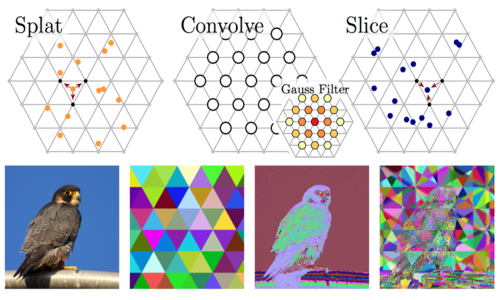 A diverse set of experiments empirically validates the usage of general forms of filters. 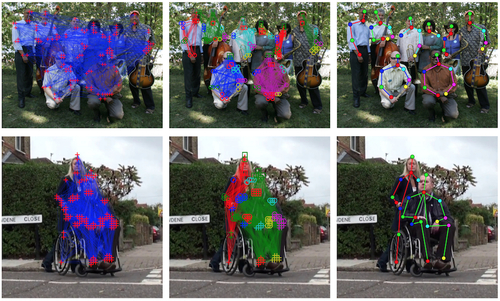 Xie, J., Kiefel, M., Sun, M., Geiger, A.
Semantic annotations are vital for training models for object recognition, semantic segmentation or scene understanding. Unfortunately, pixelwise annotation of images at very large scale is labor-intensive and only little labeled data is available, particularly at instance level and for street scenes. 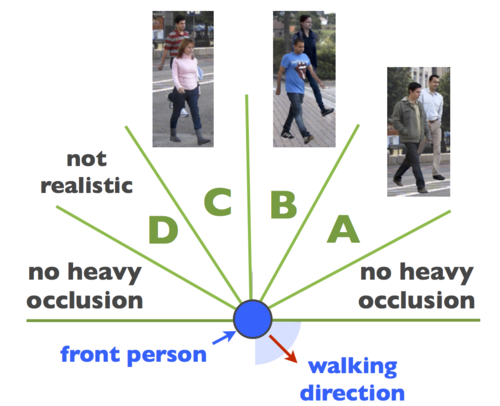 In this paper, we propose to tackle this problem by lifting the semantic instance labeling task from 2D into 3D. 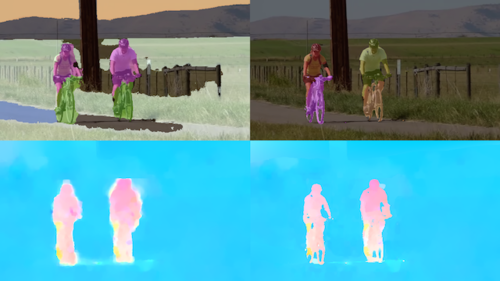 Given reconstructions from stereo or laser data, we annotate static 3D scene elements with rough bounding primitives and develop a probabilistic model which transfers this information into the image domain. 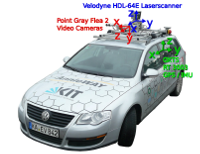 We leverage our method to obtain 2D labels for a novel suburban video dataset which we have collected, resulting in 400k semantic and instance image annotations. 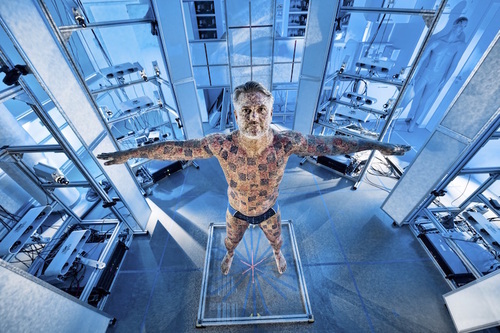 A comparison of our method to state-of-the-art label transfer baselines reveals that 3D information enables more efficient annotation while at the same time resulting in improved accuracy and time-coherent labels. Pishchulin, L., Andriluka, M., Gehler, P., Schiele, B. 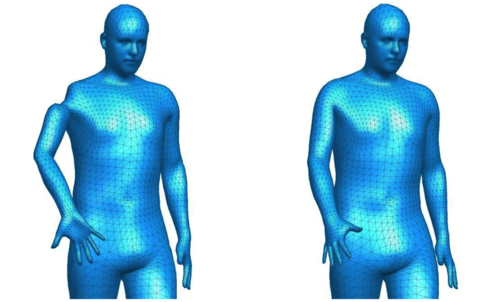 Typical approaches to articulated pose estimation combine spatial modelling of the human body with appearance modelling of body parts. 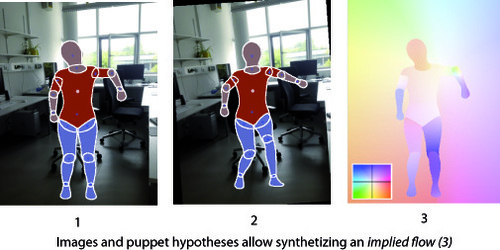 This paper aims to push the state-of-the-art in articulated pose estimation in two ways. 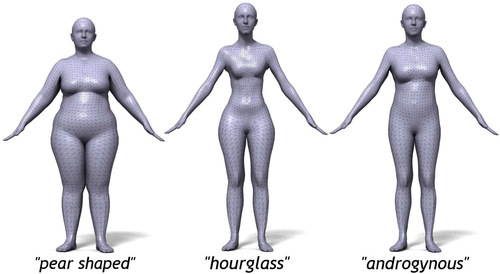 First we explore various types of appearance representations aiming to substantially improve the body part hypotheses. 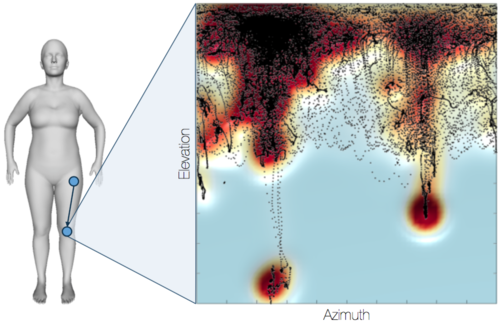 And second, we draw on and combine several recently proposed powerful ideas such as more flexible spatial models as well as image-conditioned spatial models. 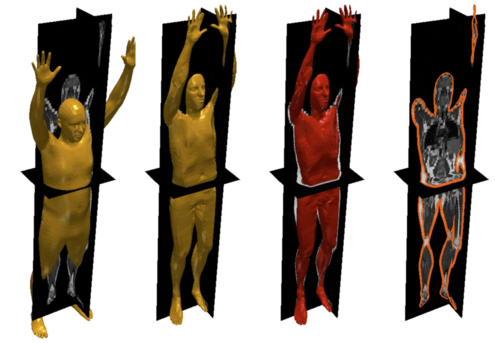 In a series of experiments we draw several important conclusions: (1) we show that the proposed appearance representations are complementary; (2) we demonstrate that even a basic tree-structure spatial human body model achieves state-of-the-art performance when augmented with the proper appearance representation; and (3) we show that the combination of the best performing appearance model with a flexible image-conditioned spatial model achieves the best result, significantly improving over the state of the art, on the "Leeds Sports Poses'' and "Parse'' benchmarks. 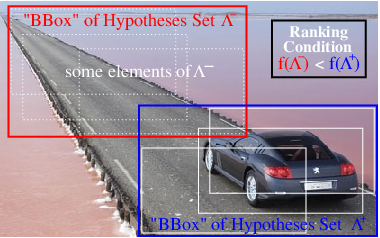 Zhang, H., Geiger, A., Urtasun, R.
In this paper, we are interested in understanding the semantics of outdoor scenes in the context of autonomous driving. Towards this goal, we propose a generative model of 3D urban scenes which is able to reason not only about the geometry and objects present in the scene, but also about the high-level semantics in the form of traffic patterns. We found that a small number of patterns is sufficient to model the vast majority of traffic scenes and show how these patterns can be learned. As evidenced by our experiments, this high-level reasoning significantly improves the overall scene estimation as well as the vehicle-to-lane association when compared to state-of-the-art approaches. 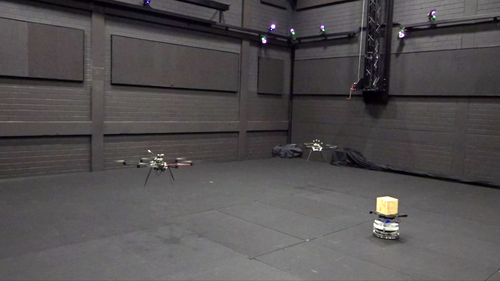 All data and code will be made available upon publication. Lehrmann, A. M., Gehler, P., Nowozin, S.
Mears, B., Sevilla-Lara, L., Learned-Miller, E.
While region-based image alignment algorithms that use gradient descent can achieve sub-pixel accuracy when they converge, their convergence depends on the smoothness of the image intensity values. 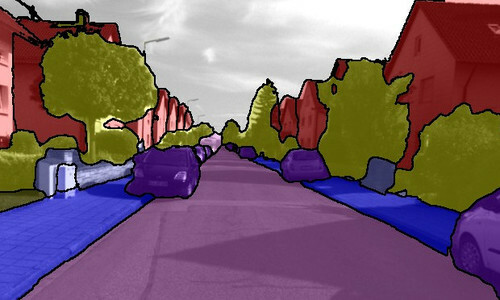 Image smoothness is often enforced through the use of multiscale approaches in which images are smoothed and downsampled. Yet, these approaches typically use fixed smoothing parameters which may be appropriate for some images but not for others. 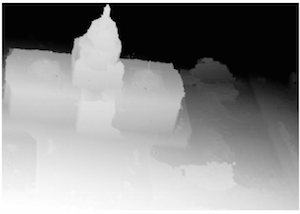 Even for a particular image, the optimal smoothing parameters may depend on the magnitude of the transformation. 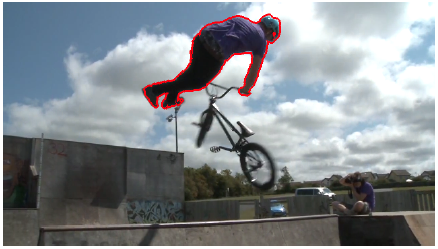 When the transformation is large, the image should be smoothed more than when the transformation is small. Further, with gradient-based approaches, the optimal smoothing parameters may change with each iteration as the algorithm proceeds towards convergence. We address convergence issues related to the choice of smoothing parameters by deriving a Gauss-Newton gradient descent algorithm based on distribution fields (DFs) and proposing a method to dynamically select smoothing parameters at each iteration. 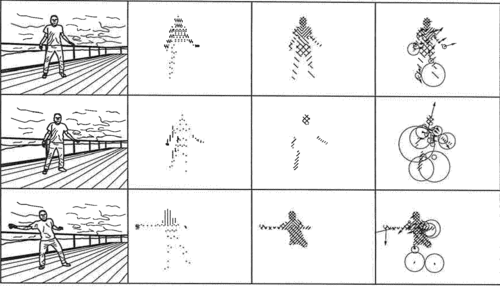 DF and DF-like representations have previously been used in the context of tracking. In this work we incorporate DFs into a full affine model for region-based alignment and simultaneously search over parameterized sets of geometric and photometric transforms. We use a probabilistic interpretation of DFs to select smoothing parameters at each step in the optimization and show that this results in improved convergence rates. cally, the methods here provide new tools for shape analysis. Lehrmann, A. M., Huber, M., Polatkan, A. C., Pritzkau, A., Nieselt, K.